Trauma Informed Mediation: Helping Distressed People in Mediation. Mediation is a people occupation. 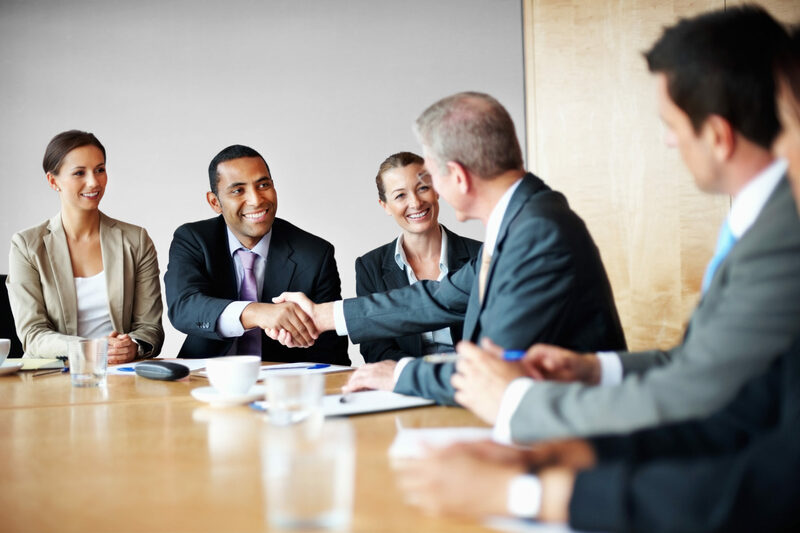 The best mediators quickly evaluate who is in the room and adapt. Communication with cool, seasoned pros must differ from our interaction with people who are under the influence of significant distress. Yesterday, I attended a three-hour seminar on the topic of Trauma Informed Mediation presented by Rebecca Bloomfield. This post covers some of the take-home points. “Trauma” encompasses a lot when defined as “the result of exposure to an inescapably stressful event that overwhelms a person’s coping mechanisms.” Emotional abuse, domestic violence, war, disabling injury, witnessing awful events, workplace exploitation, spiritual abuse, and litigation are among the causes of trauma. What is or is not “trauma” is subjective, based upon the person’s coping mechanism. For a person with money, a lawsuit involving $3,000 might be an annoyance; for another, it is a threat of homelessness when wage garnishment will not leave enough money for rent. Trauma has three phases: acute during the first 60 days, chronic after 60 days and until the third stage – integration – begins. Integration occurs when the person no longer feels the trauma as their primary focus. The trauma remains part of that person, but it under is control unless triggered. “Flipping your lid” is a physiological response. 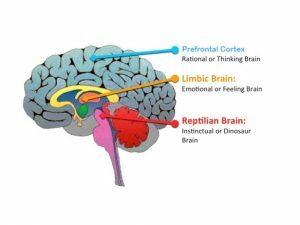 Normally, one’s limbic and “reptilian” regions of the brain are safely tucked under the cerebral cortex. Our prefrontal cortex controls our reasoning. When one experiences or re-experiences a trauma, hormones temporarily disable the reasoning portion of the brain, and we flip to reptile, reactionary mode. So, the questions become, (1) How do mediators avoid triggering the reptile mode, and (2) If someone suffers distress, how can mediators respond in a way that helps and not make things worse? The answers vary depending on the parties. However, some universal precautions make sense. At the start, make people comfortable. Give them options where to sit and a clear path to the door. Give them freedom to take care of their own needs: stand, sit, and take breaks for any purpose. Make it clear that this process is voluntary and they are free to leave. Give the parties a roadmap of the mediation process plus clear behavior expectations and boundaries. When people know what is coming, it is easier for them to stay grounded and not flip their lids. If a person breaks down: Do not touch them or say something like “get a grip.” Do not raise your voice to meet their raised voice. Instead, use low tones of voice to assure them they are safe and will be okay. Take a break and let the hormones metabolize. Ask the person what he or she needs and wants. I found Ms. Bloomfield’s seminar on Trauma Informed Mediation very helpful, and it reinforced many of the tools I use regardless of whether I think a person is somewhat fragile or relatively strong. With everyone, mediators should be mindful of the parties’ needs, provide a clear roadmap and expectations, check in frequently about their feelings and then validate and normalize their feelings. Our goal as mediators is to help the parties work through their issues and make reasoned decisions. An obvious precondition is a state of mind capable of thinking clearly.